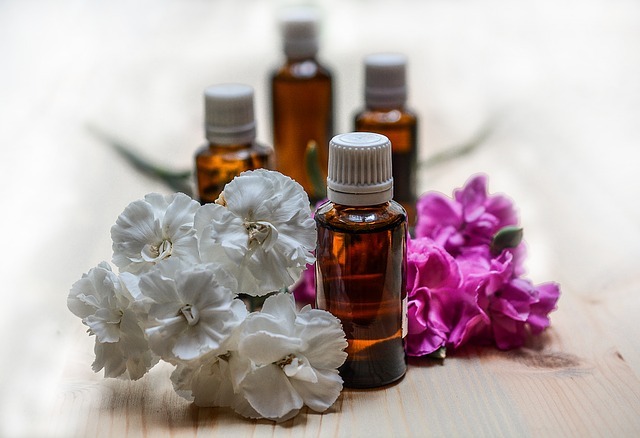 Essential Oils for MS - What are they? Are there essential oils for MS? Oils that are beneficial in alleviating the symptoms you have. Oils that will help you focus or feel better mentally. Oils that may help you deal with some of the pain. You can massage them in or diffuse them. So what are they? And do they actually work? There are so many oils out there, so how do you know which essential oils to use for MS. The best way is to start with oils that others have found beneficial. One "recipe" that Cir has been using is one that a visitor added to our site. You can read about it here. We mixed these together in a roller bottle. another visitor said they should be used one at a time, massaging each into the head or back, depending on where you experience symptoms. 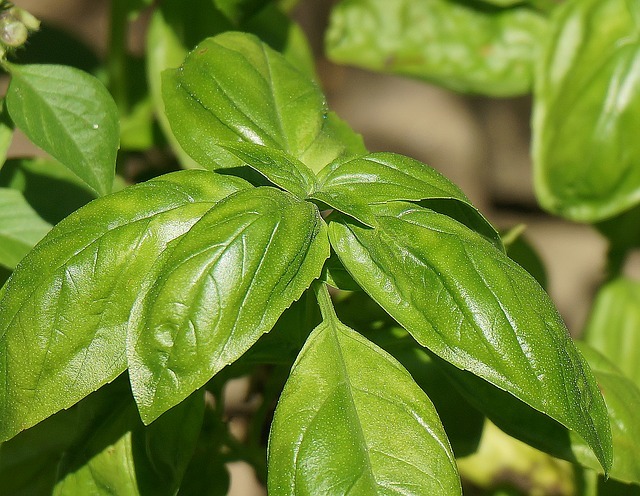 One of the first essential oils for MS is basil. Along with being an herb used in cooking, it also has soothing and calming properties. Internally - dilute one drop in 4 fl oz of liquid. Mix with marjoram and thyme and rub on pot roast. Add along with oregano, marjoram, and thyme in spaghetti sauce. Topically - apply one or two drops diluted with a carrier oil to effected area. Carrier oil will help reduce skin sensitivity. Avoid contact with eyes, inner ears, and other sensitive areas. 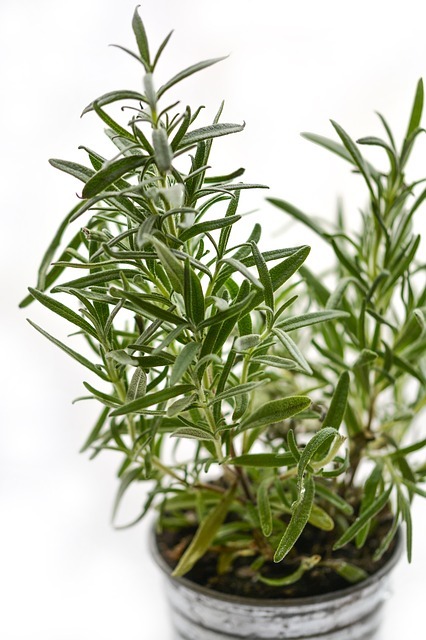 Rosemary, like basil, is used in cooking. It has other beneficial uses as well. It is an aromatic, evergreen shrub. As you can imagine, peppermint has been around for thousands of years. It's very popular and is used in cosmetics, chewing gum, candies, toothpaste and other oral health products. 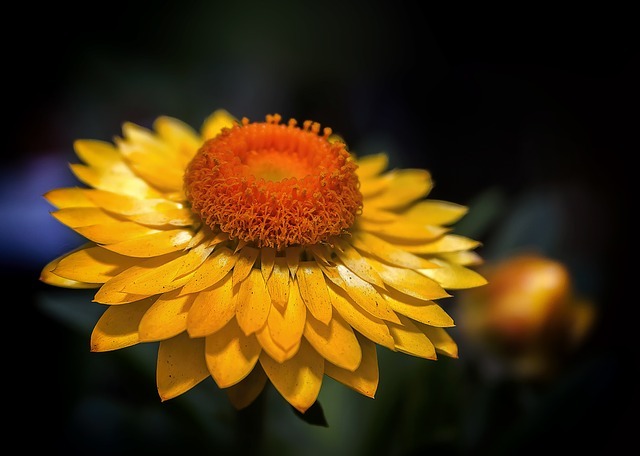 A precious and sought after essential oil, helichrysum has many uses and benefits. The name is derived from the Greek "helios" meaning sun and "chrysos" meaning gold, which refers to the color of the plants flowers. If you like gum or mints, you've probably bought cool, minty wintergreen flavored ones before. I like this flavor as well. Aside from being an awesome flavor, it also has several benefits and uses when it comes to health. the above recipe for MS is only a small list of the oils useful for multiple sclerosis. 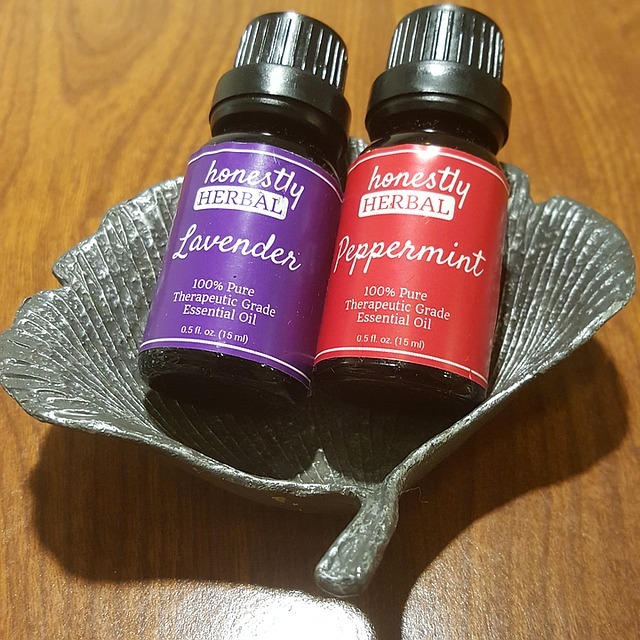 Here are a couple websites which list more essential oils that are useful for treating the many symptoms you might experience.